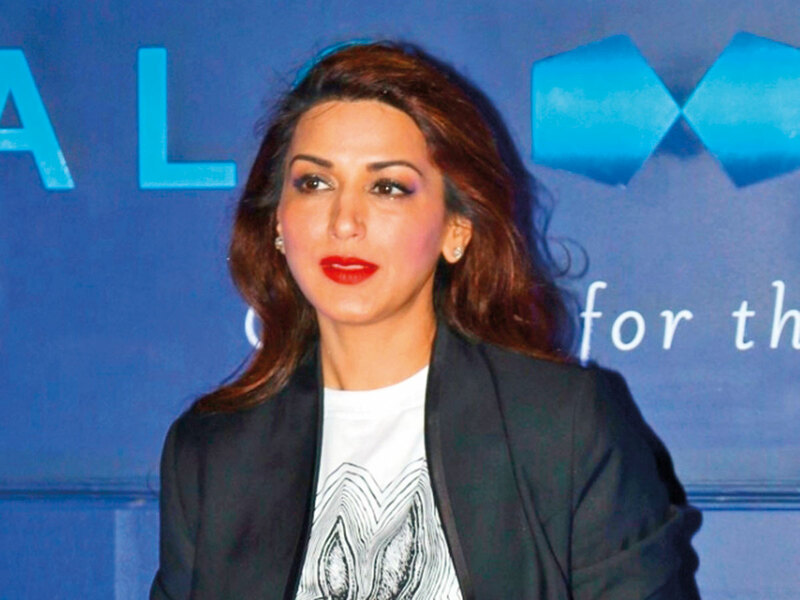 After spending months in New York battling cancer, actress Sonali Bendre Behl is celebrating her “new normal” life with her family and friends. Bendre on Sunday tweeted a photograph of herself along with her husband Goldie Behl, their son Ranveer, actor Hrithik Roshan, his former wife Sussanne Khan and their children Hridhaan and Hrehaan Roshan. “There’s a lot that can happen in just seven days. From a wedding celebration, to a required course of hospitalisation and treatment, to a leisurely lunch with loved ones, you have to let go to experience the many shades of life,” Bendre captioned the image.